Whilst you simply can not withstand the attract of the rink (and hot chocolate!) 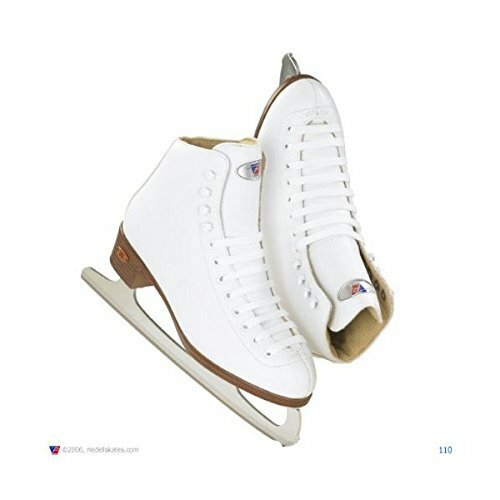 take your first steps at the ice with comfy improve. The 10 RS’ quilted lining cushions your ft at the same time as Bolstered uppers and split convenience tongue supply additional steadiness – positive to make a while at the ice filled with amusing. Tremendous easy! The 10 RS is nearly upkeep-free, for a care-free enjoy off and on the ice. *PVC upkeep-free outsoles rise up to the weather.